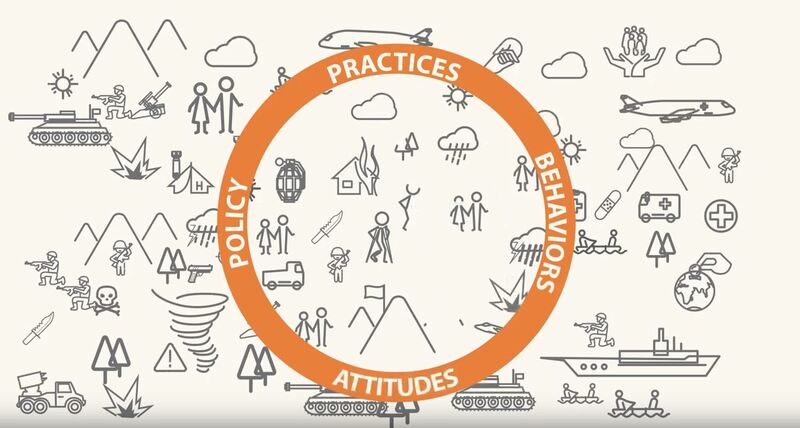 Results-based protection is a problem-solving approach used to address complexity and the ever-changing environment that surrounds protection issues in humanitarian action. It’s an approach which aims for results – results which are a reduction in actual risks that people face. It underscores the importance of starting from the perspective of those experiencing violence, coercion, and deliberate deprivation, and embraces aspects of systems-practice, design-thinking, and other comparable methods that emphasize iteration, adaptability, relationships, interconnectedness, and strategic collaboration to achieve protection outcomes.